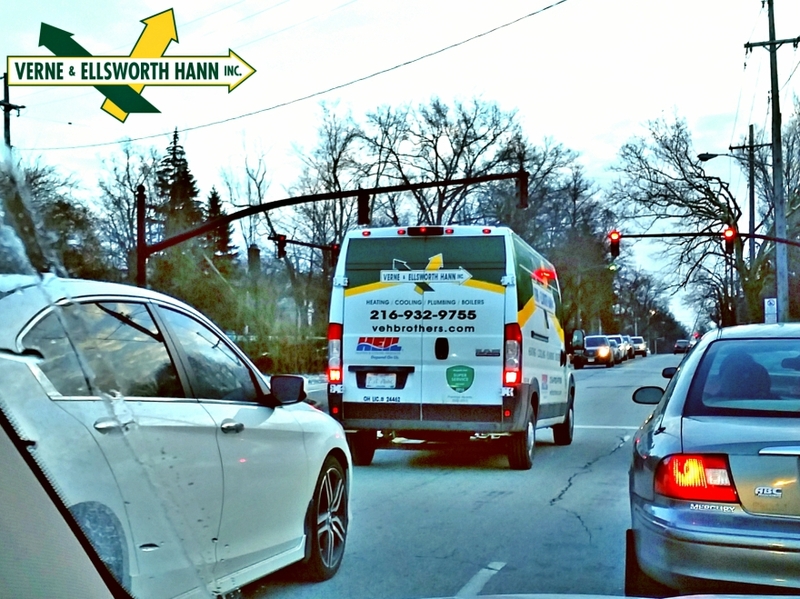 Many calls that we receive here at Verne & Ellsworth Hann from new homeowners in the surrounding area such as Cleveland Heights, Shaker Heights, University Heights, Beachwood, and other areas of northeast Ohio, call our company because they see our trucks out and about. Our name on our trucks, Verne & Ellsworth Hann, prompts them to search us on the internet. They see our 5-star reviews and read our customer testimonials for heating, cooling and plumbing and they give us a call. Our trucks really stand out in a crowd (or traffic)! 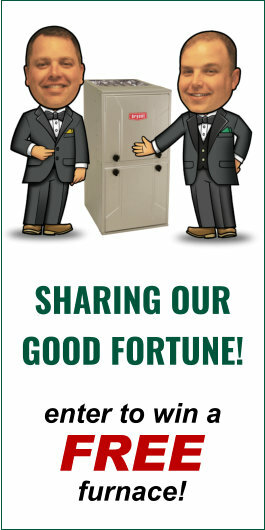 If you need repairs or replacement of your furnace, air conditioning or boiler give us a call at 216-932-9755. And if you see our Verne & Ellsworth Hann trucks in the neighborhood, give a honk!